THE REAL OKTOBERFEST COMES TO Swindon! Welcome to Swindon's biggest ever Oktoberfest! We return to you, the world famous Oktoberfest Swindon for the second time in 2018! 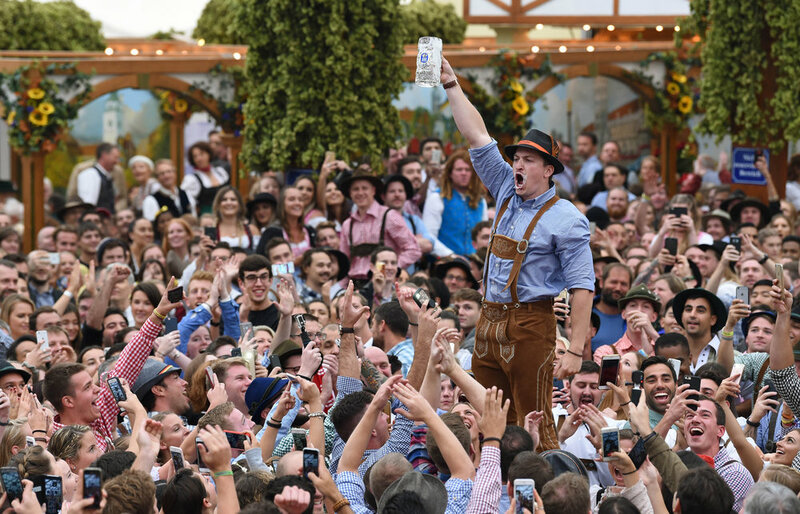 Experience the real Oktoberfest atmosphere with live oompah bands, steins of beer and the all important Bratwurst at the amazing Swindon Country Cricket Grounds for three sessions of Beer, Food and Entertainment. From traditional folk to ‘Oompop’ expect foot stomping, table bashing and hearty singing galore. Grab some traditional German grub from the outdoor food court as you raise your steins at Oktoberfest Swindon!